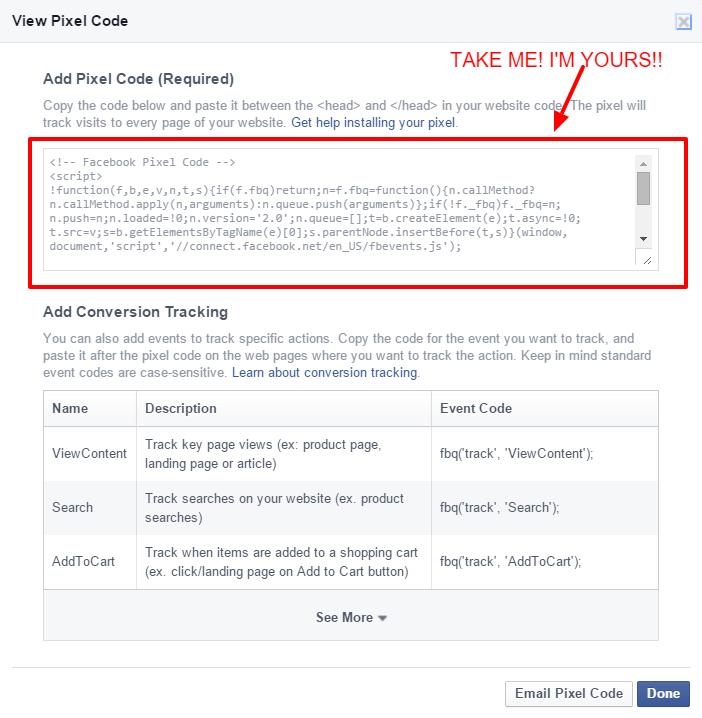 If you’re a veteran when it comes to Facebook advertising you will know that keeping track of all your conversion tracking pixels can be a bothersome task, and at times…downright messy. But let’s face it, there is a reason behind all that mess. 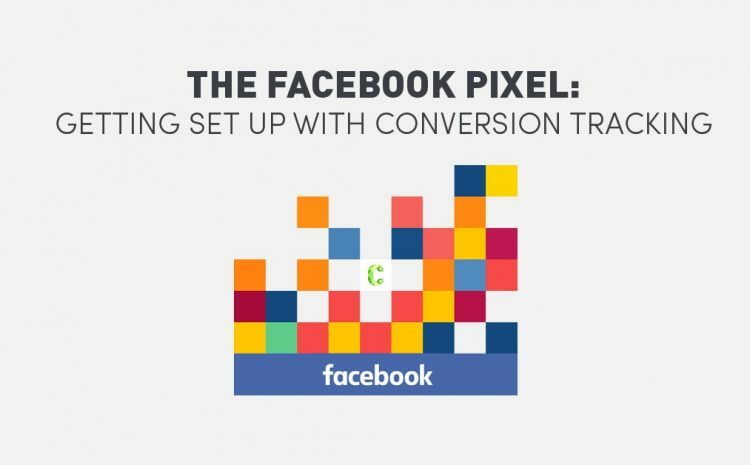 The two existing pixels: the Conversion Tracking Pixel, and the Website Custom Audience Pixel are both effective tools for tracking the end user’s behaviour, the performance of your ads as well as your overall results. 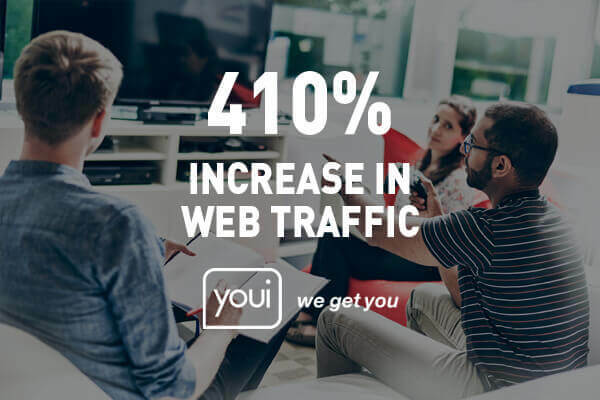 The existing system has allowed digital marketers to create individual tracking pixels for separate conversion tracking, as well as custom audience tracking. 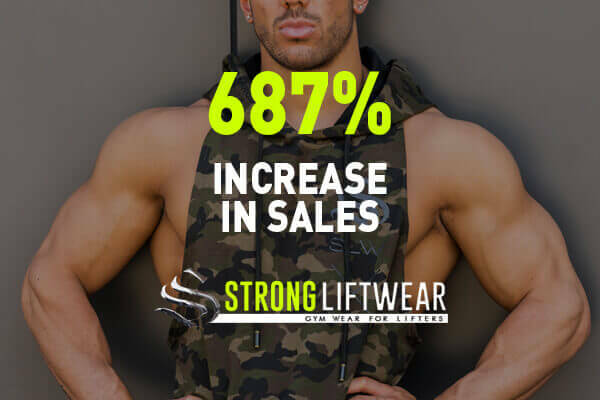 This method of creating pixels for specific conversion tracking has allowed us to strategically integrate separate campaign goals. For example, when creating campaigns, we previously had to create unique tracking pixels for conversions and audiences, so that we could gather data for individual conversion types. These pixels then need to be placed in several areas around a website, and at the end of the day…that’s a lot script going around. Sounds like a lot of work, right!? So it comes as no surprise that Facebook has finally cleaned up their act and introduced a shiny, new pixel, appropriately named – ‘The Facebook Pixel’. Don’t be intimidated by the title, this is just a simple ‘how-to’, it’s nothing like an Ikea setup. 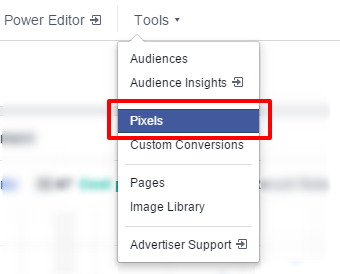 To get started with the Facebook Pixel, you’re going to need to go to Business Manager, then login to Ads Manager. 1. You’re now in the control centre and ready to go! Let your eyes follow the top ribbon until you find the Tools button, then hover, scroll down and click on (yep, you guessed it…) Pixels. 2. Success, you’ve made it past the first step! Now, you will need to look for the Actions button (…with the cute little arrow drop-down), click, then scroll and select View Pixel Code. 3. A wild pop-up pixel appears! Don’t let the coded language intimidate you, accept it as your own…because it is, this is your unique pixel. All you need to do is copy this code then you will need to paste it between your head tags on your website (<head>, </head>). 4. Now, what..? The worst of it is now in the wind. You just need to check that you’ve added your code correctly to your website (FYI-this code will not work on a blog). The easiest way for you to check this will be by going back to the Pixels section. If you noticed a graph with data, then give yourself a pat on the back! Nothing but tumbleweed? Go back to Step 1 and start over, you’ll get it working soon enough. 5. 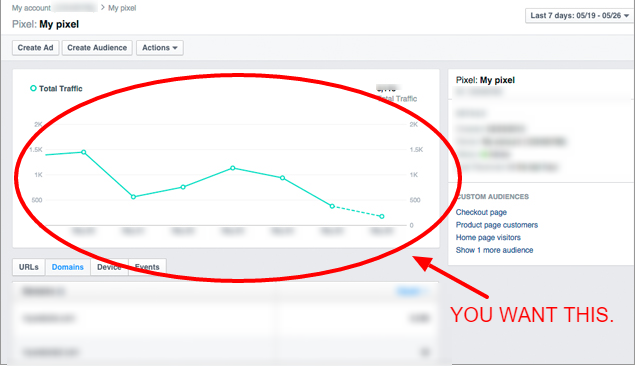 The next all important step involves setting up Custom Conversions, in order to track all your Facebook ads. 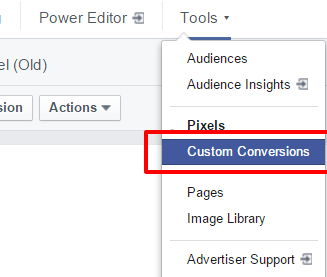 Head back to your trusted ribbon and click on Tools, then scroll down and click on Custom Conversions. 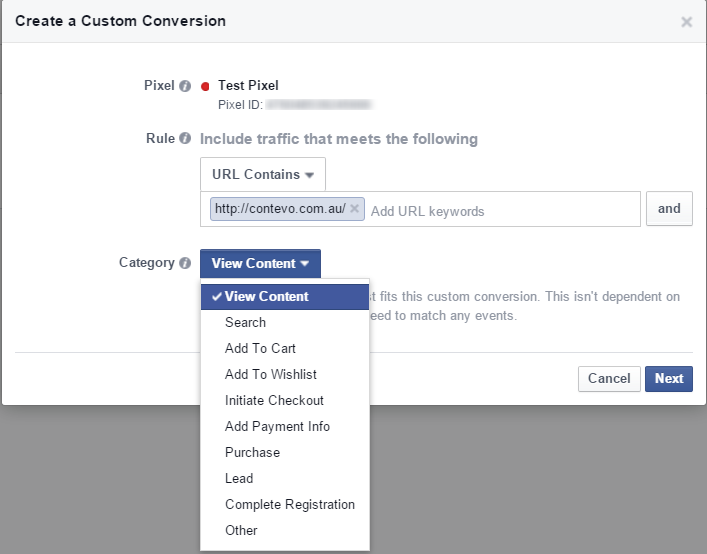 You will then be taken to a page, where you will find a Create Custom Conversions button – click it. 6. With this next step, it’s important for you to define what you classify as a conversion by selecting a Category. For example, it could be the user adding something to their cart or wish list. Once you’ve selected your settings, be sure to click on the Next button to move forward. 7. You will be relieved to read that this step is simple. All you need to do is create a Name, add a Description (optional), and add a Value (optional). Then click Create and it’s done! 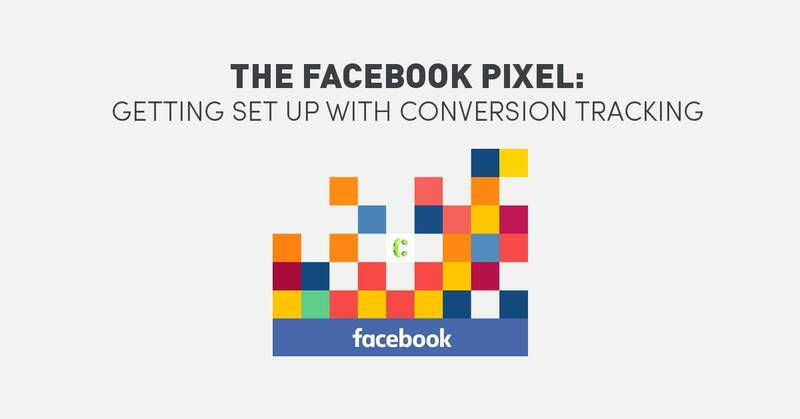 If you take anything at all from this information on Facebook Pixel fundamentals, it should be that you need to move on from the old and get with the new. 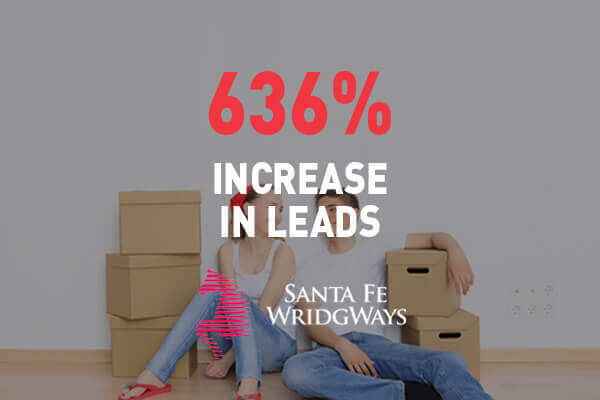 Facebook is only moving things forward, and the sooner you migrate, the sooner you will start seeing real results for your business. Struggling with the 7 steps? View our social media services or contact us and we’ll be happy to take you through it.